How many questions had Uncle Ezra answered since it started in 1986? 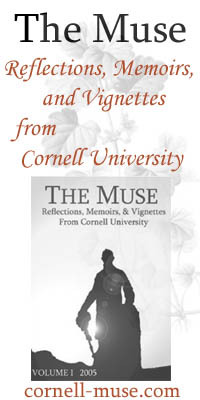 "Dear Uncle Ezra" Cornell's online question and answer forum is entering it's 20th year. 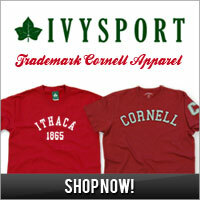 It is designed to give people related to Cornell an anonymous forum for asking whatever questions are on their minds. Dear Uncle Ezra has grown tremendously from its original limitations of two dozen public computer sites around campus. Now it's a global forum with students, staff, families, and alumni sharing thoughts, questions and feelings about virtually anything by clicking on ASK UNCLE EZRA. Why don't you give it a try? Meanwhile, the actual Ezra Cornell will be celebrating his two-hundredth birthday this January.